Wedding Dash 4-Ever download. 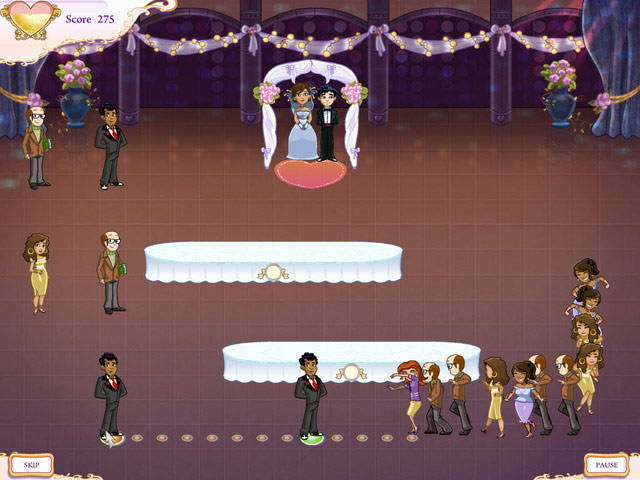 Free download Wedding Dash 4-Ever game. Prepare for another busy wedding season with Quinn! Quinn’s mom unexpectedly arrives in town to help plan her daughter’s wedding. Unaware the wedding was cancelled, she integrates herself into Quinn’s life in every possible way, shaking up everything from Quinn’s home, to her business and even her love life! 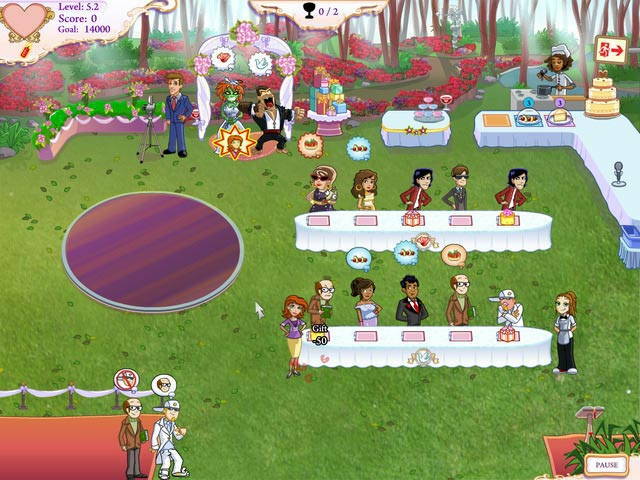 Plan the ultimate dream wedding in a fun and fast-paced Time Management game - Wedding Dash 4 Ever. We have no player reviews for Wedding Dash 4-Ever yet.